Traveling in the Philippines ? Check out this useful Website first ! 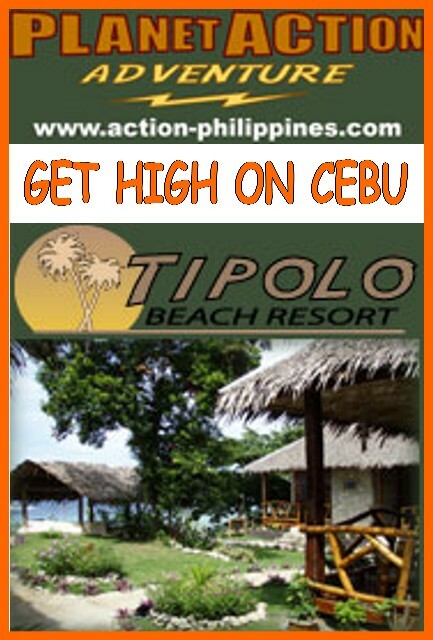 Vacation Villas & Holiday Apartments in the Philippines & world-wide !